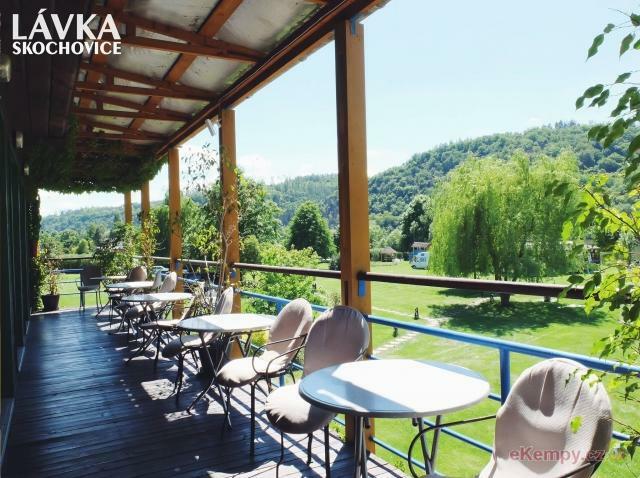 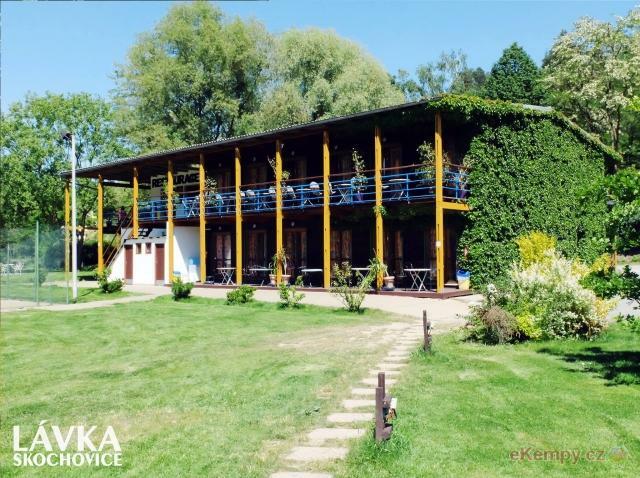 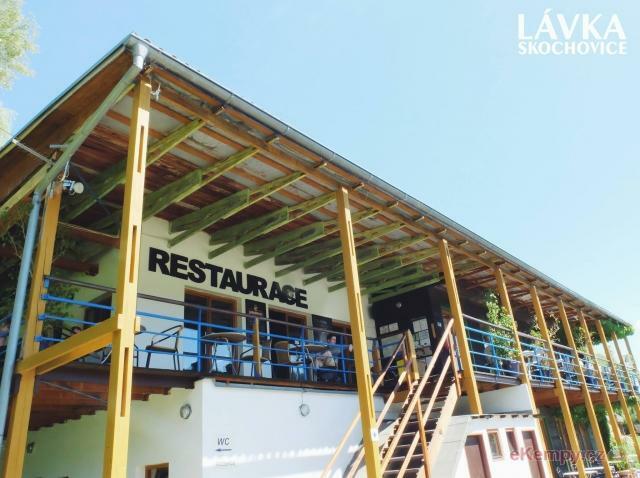 Lávka Skochovice Club is situated in the beautiful valley by the dam lake in Vrané nad Vltavou, just about 5 km south of Prague. 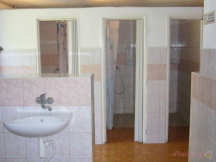 It offers accomod.. 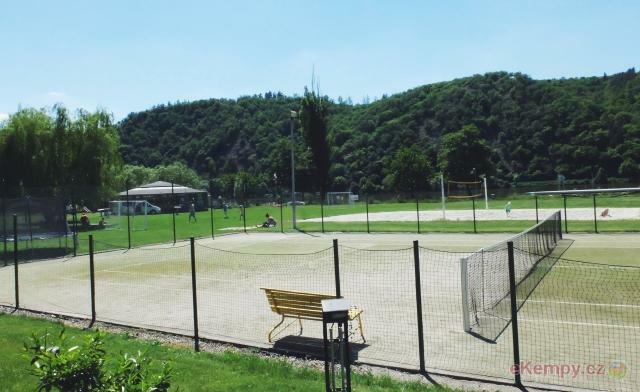 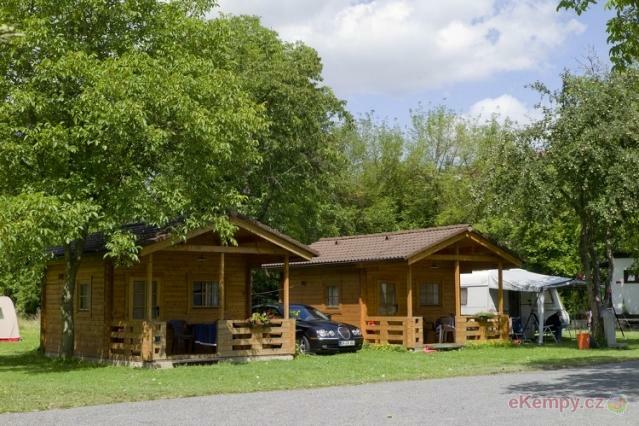 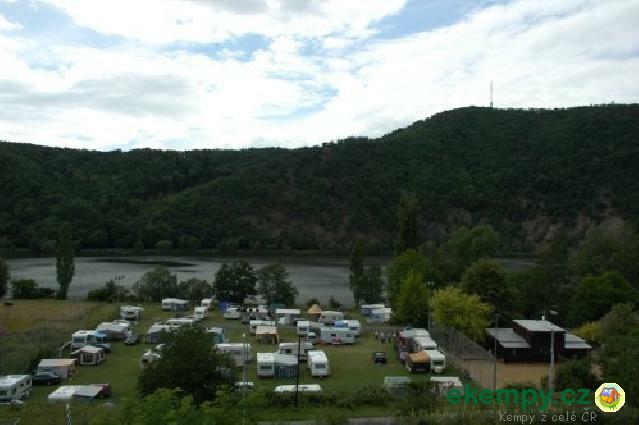 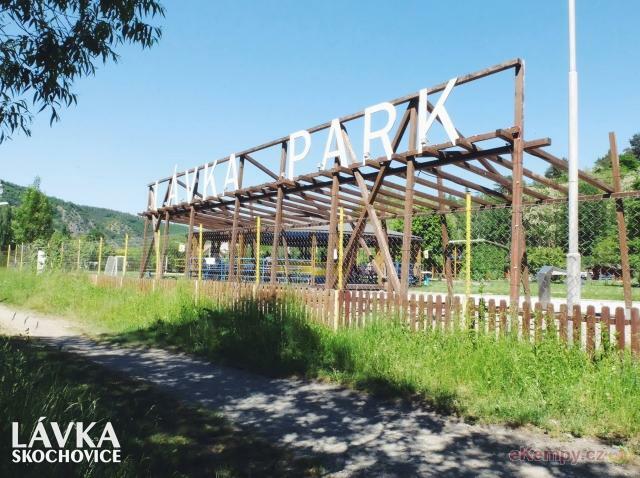 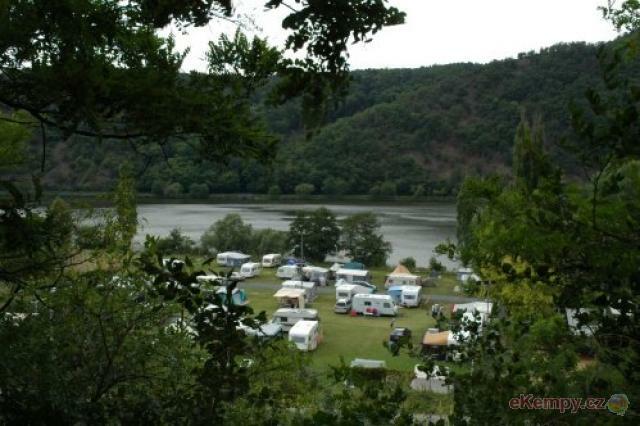 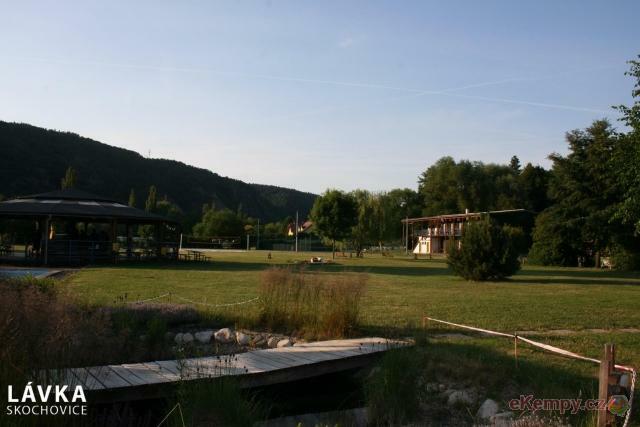 Camping is located in a beautiful nature 5 km south from Prague. 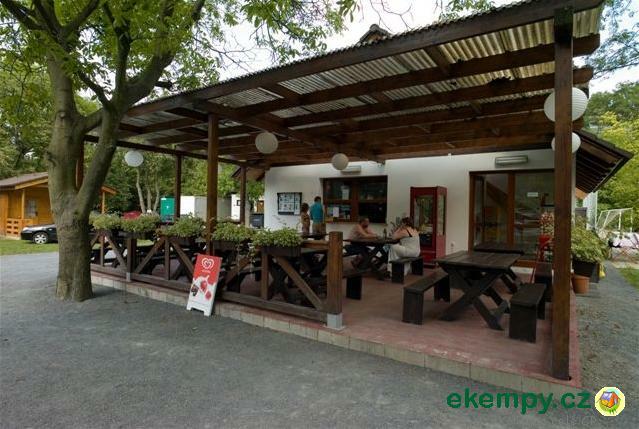 It offers accommodation in recreation hostel, cabins, in tents or caravans. 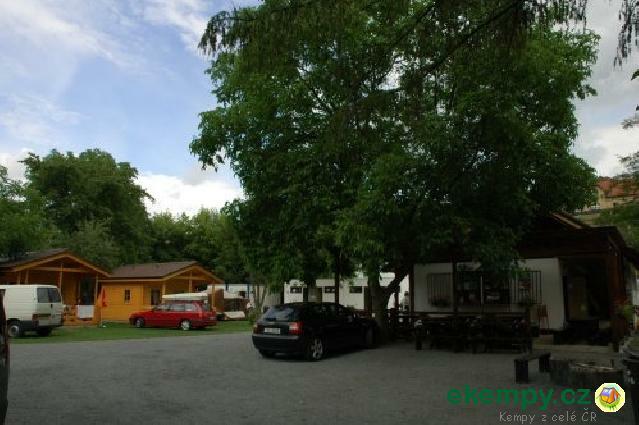 Site ..